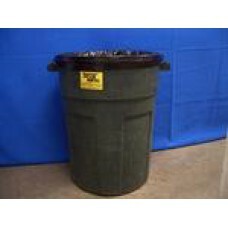 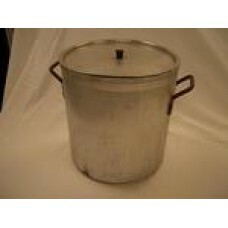 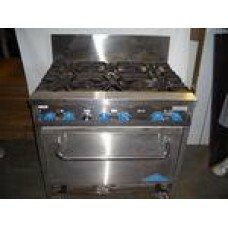 Pot 40 QT w/ Lid..
Pot 60 QT (Basket Only)..
Pot 60 QT w/ Lid.. 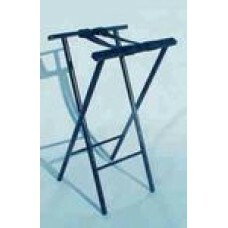 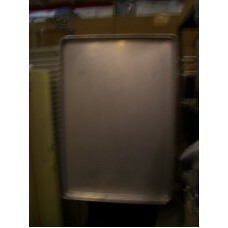 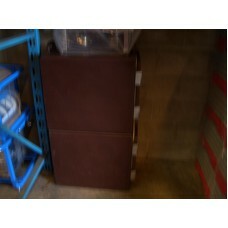 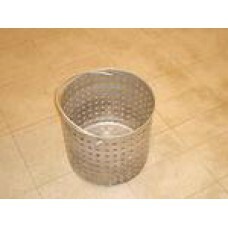 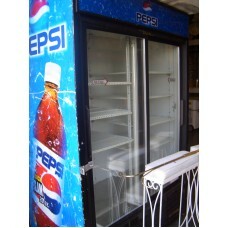 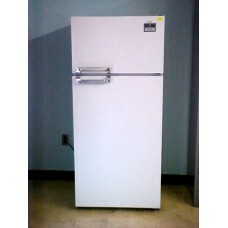 Thermal Food Pan Carrier 12 X 20.. 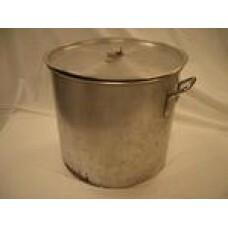 Thermal Food Pan Carrier 18 X 26.. 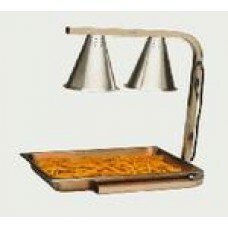 Thermal Food Pan Cart w/wheels..
Trash Can 30 Gallon/ Liner..
Tray & Rack for Heat Lamp..
Tray, Bakers Sheet Pan (SM)..
Tray, Bakers Sheet Pan 18X26..